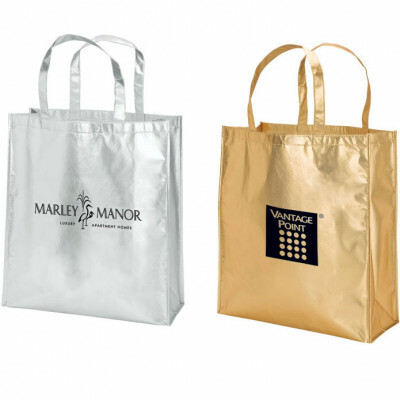 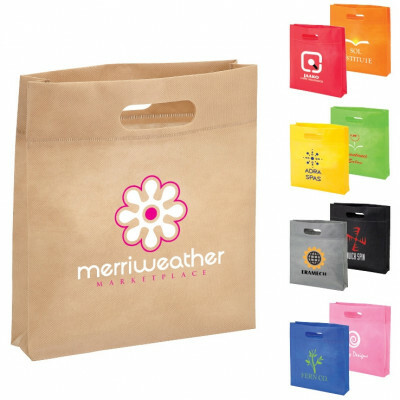 Promotional bags are a highly effective way to make your brand more visible in the daily lives of current and potential customers. 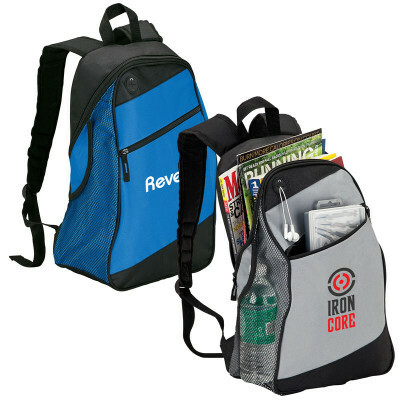 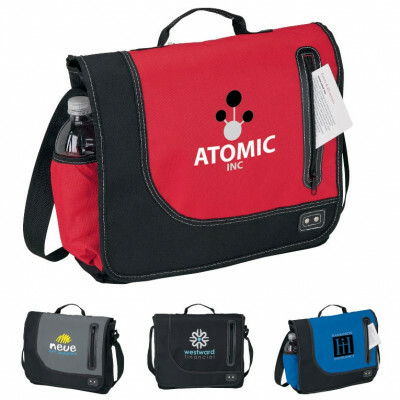 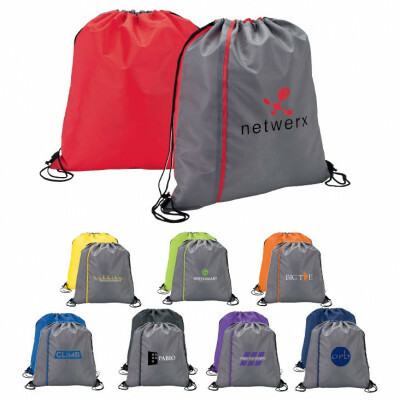 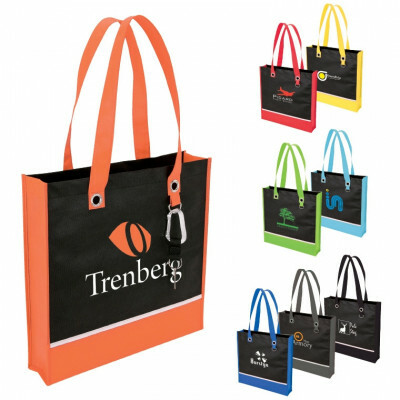 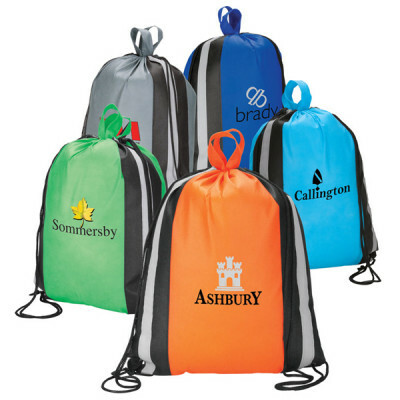 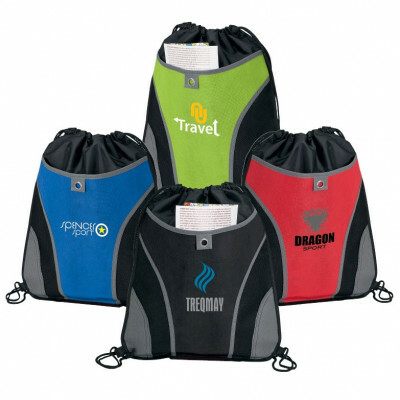 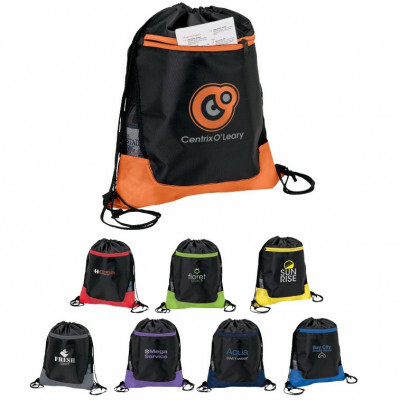 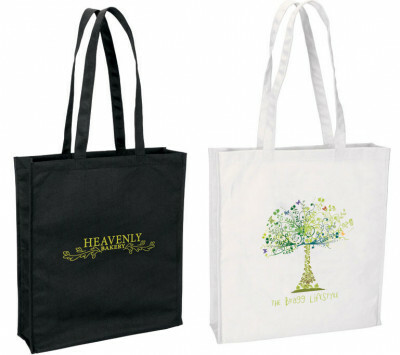 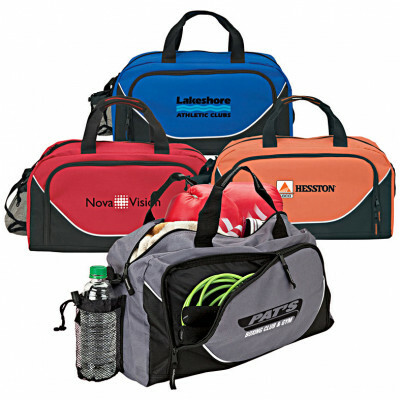 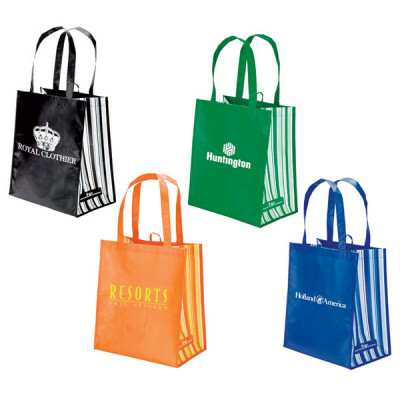 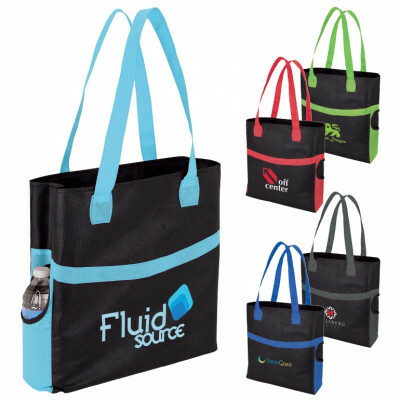 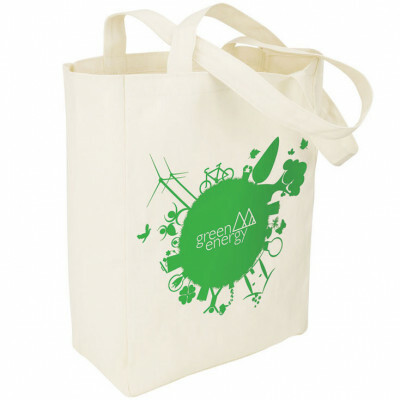 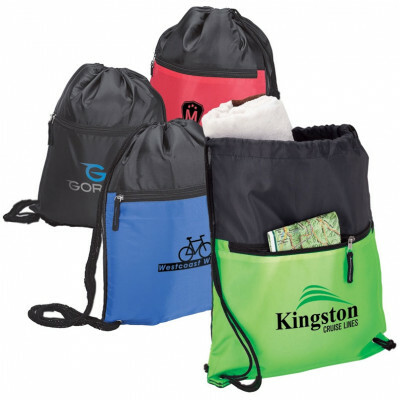 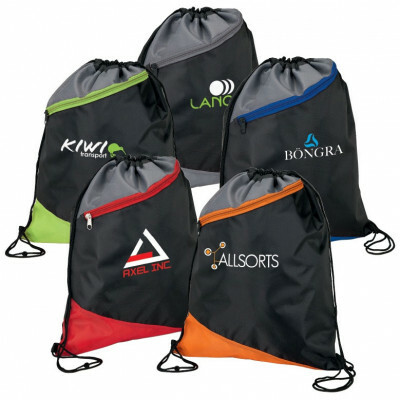 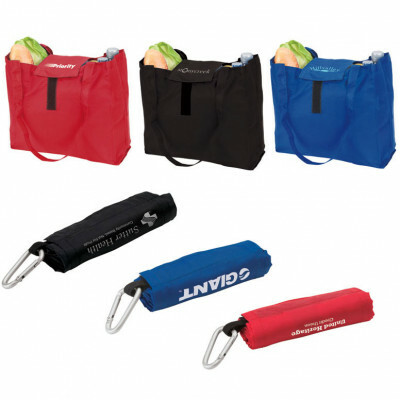 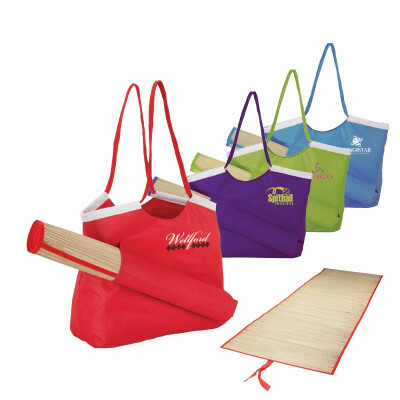 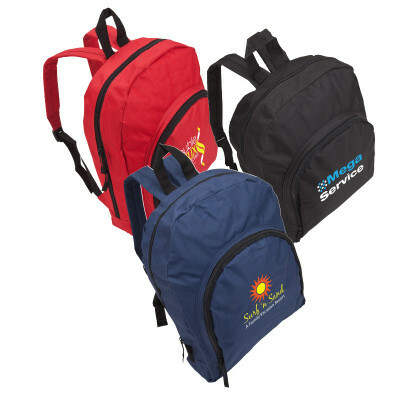 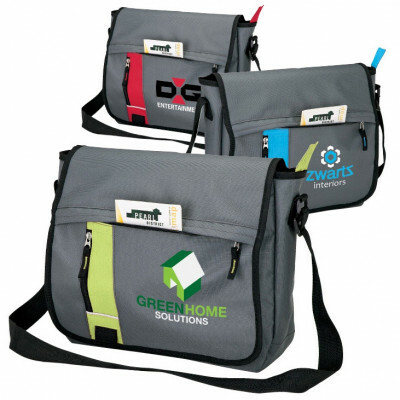 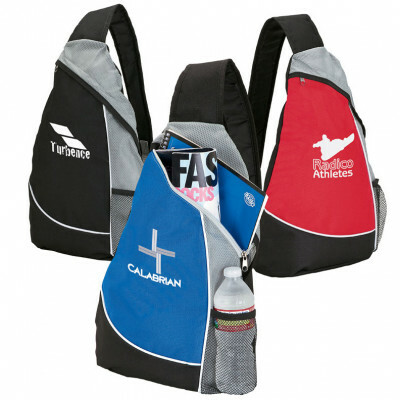 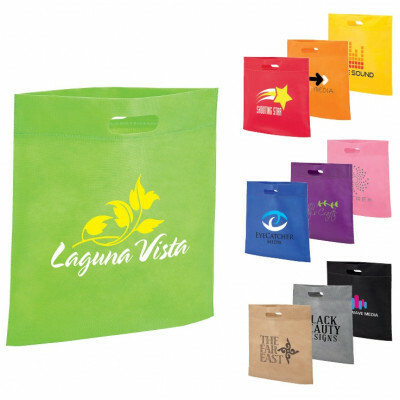 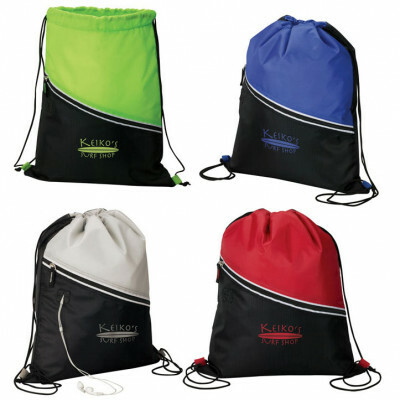 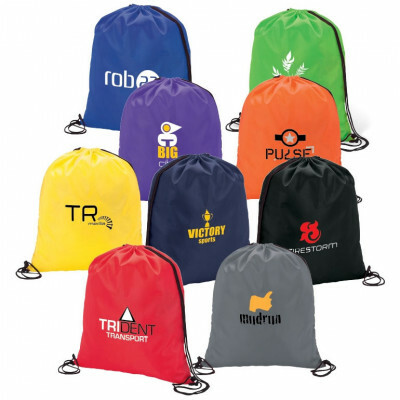 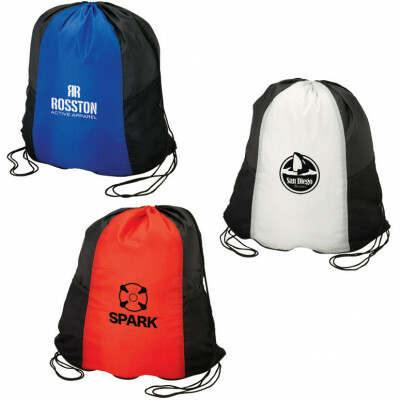 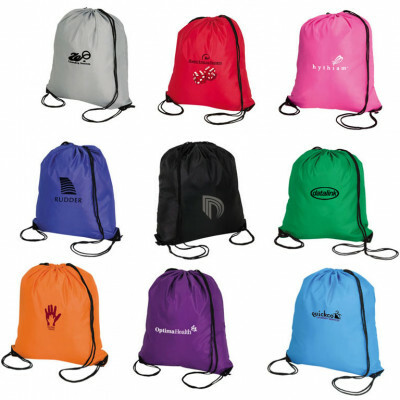 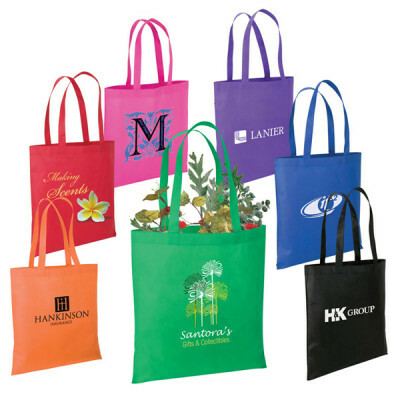 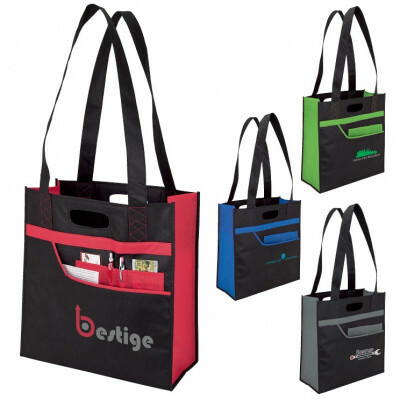 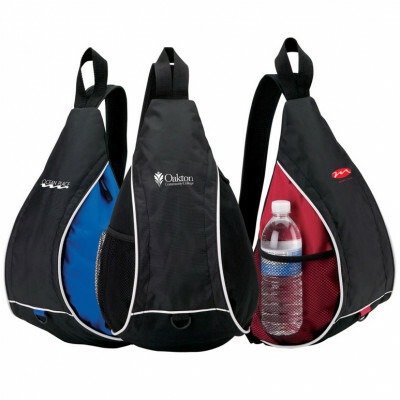 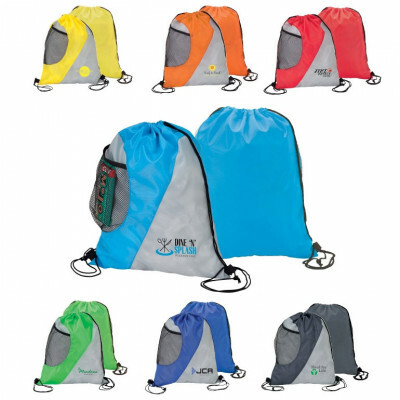 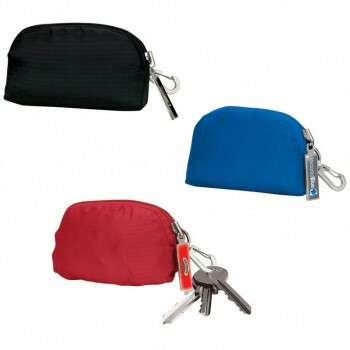 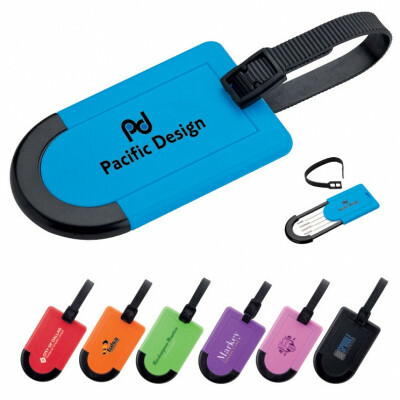 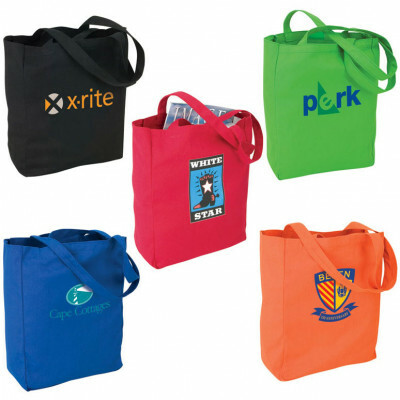 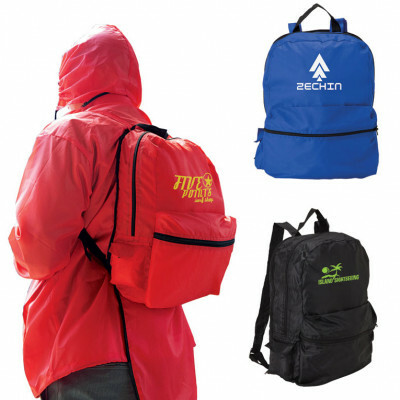 Personalized logo bags from PromotionalProductsOnline.com are designed to be simultaneously attractive and useful, so your clients will develop a positive association with your brand. 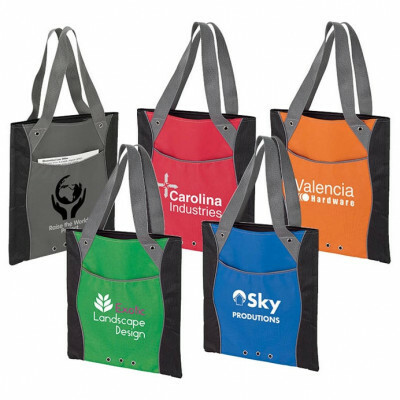 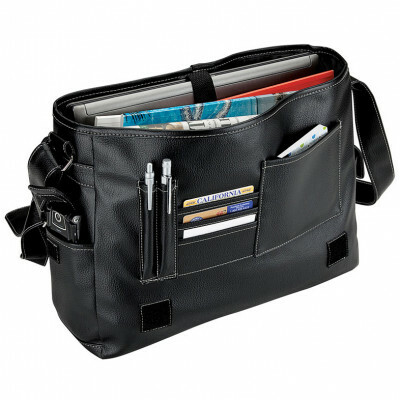 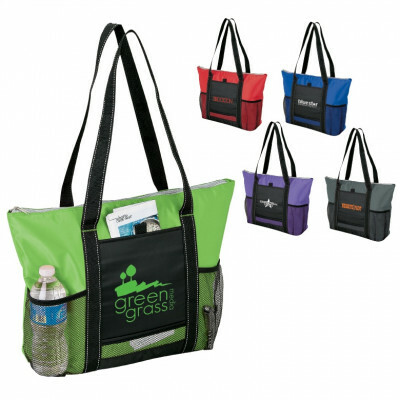 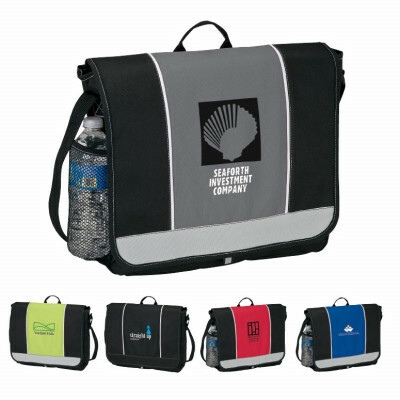 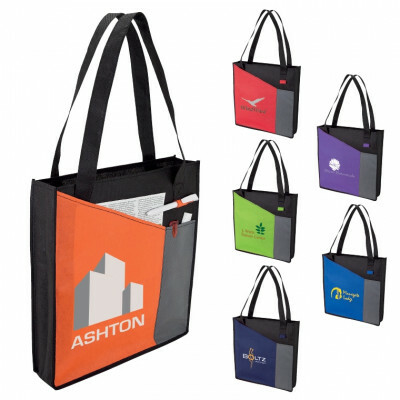 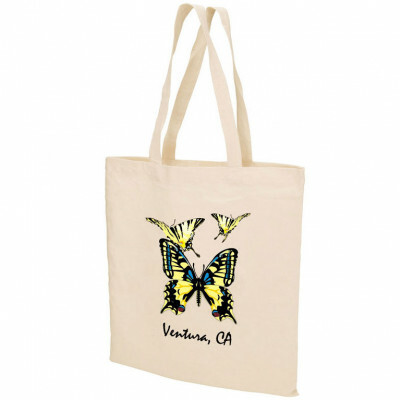 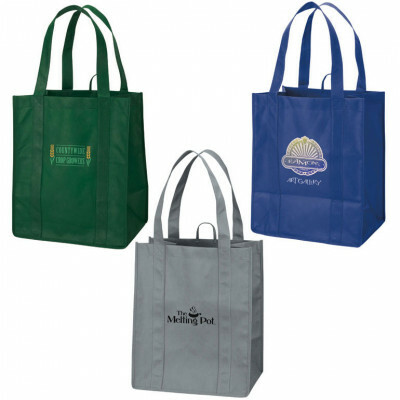 These customized bags feature your specific company logo, and they are available in a variety of colors, sizes and styles. 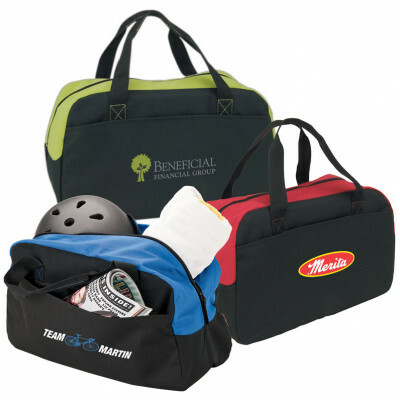 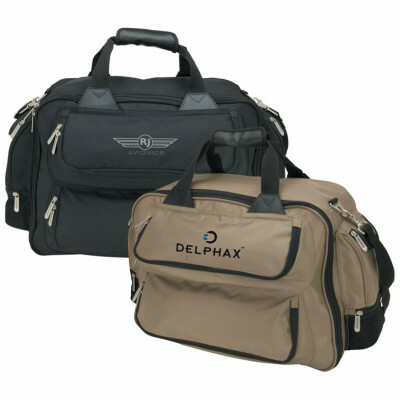 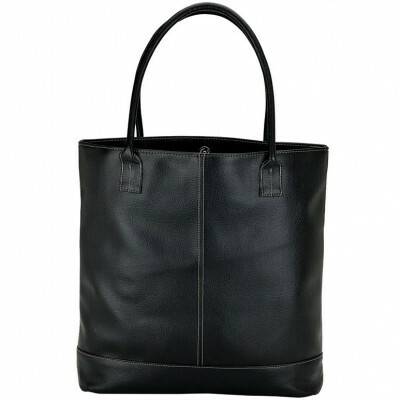 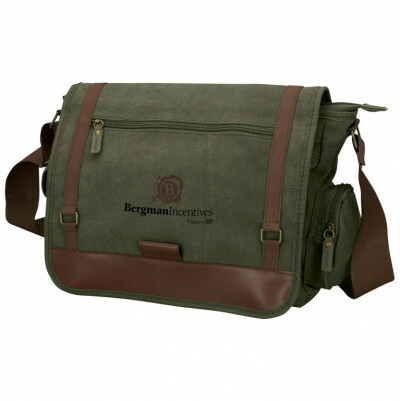 From cooler totes to duffle bags, we carry a customizable bag for virtually any occasion. 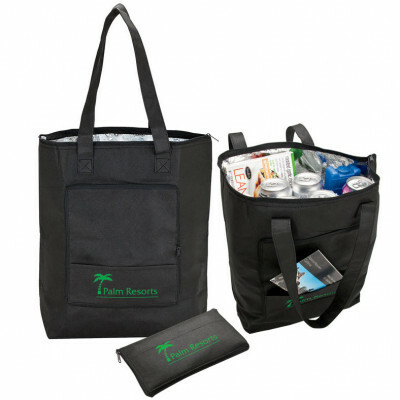 Customers who receive the bags will find a way to incorporate them into their daily routines: grocery store trips, days at the beach, bringing books back to the library, etc. 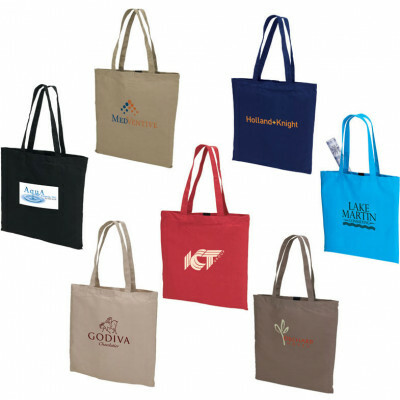 As the bags become pervasive, they will unconsciously associate positivity and helpfulness with your logo and branded image. 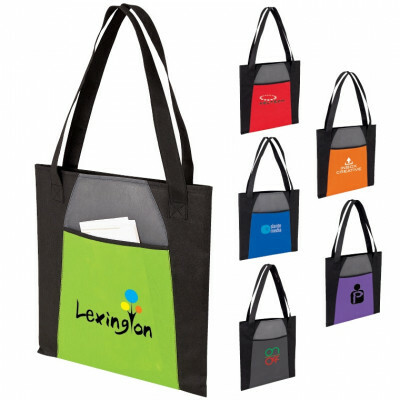 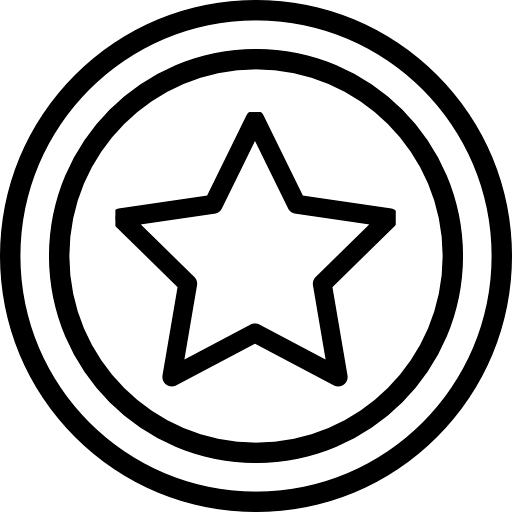 The result is the potential for a long term reminder of your organization in their minds.